If you accept credit cards as a payment for goods and services, you are required by the card associations to meet current industry standards for cardholder data security to help protect the integrity of the card payment system and to protect yourself from fraud. Simply stated, you need to protect your customers’ information from identify theft. And for the sake of your business, you should want to protect your customers’ information. 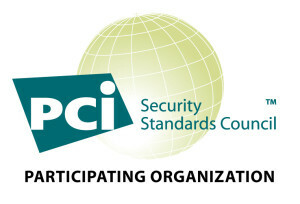 A-1 Merchant Solutions, an independent agent for CCBizPro, can offer the system of Integrity Payment Systems, who has partnered with industry leader Trustwave to develop the Integrity Easy PCI Program to provide you with the necessary tools to achieve and maintain a PCI compliant status for your business. Your account is already waiting for you in TrustKeeper, our online PCI management portal. If you are a new merchant, or have questions regarding the Integrity Easy PCI Program, please contact us.